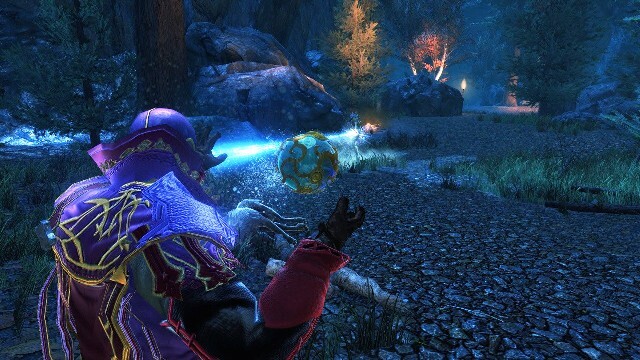 Beijing Perfect World announced the long-awaited beta test on the start online variation of the well-known D&D Neverwinter. Beginning next month, a series of tests, which will last until the release, which will be held in late March will start. - To apply for access to the test server and hope for the best. Closed test will take place in three stages: February 8-10, 8-10 March and 22-24 March. The first phase will be 100% open only to those who purchased the game package, and the other to complete any other requirements listed above. The exact release date yet, but most likely it will be in April - May 2013, after the developers will fix all known defects. 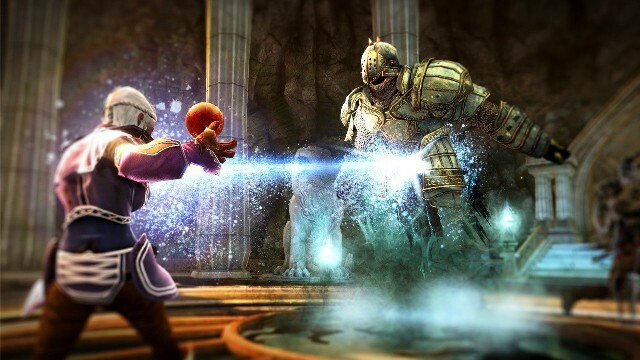 In the meantime, we offer you a trailer and a lot of concept artov MMO Neverwinter.